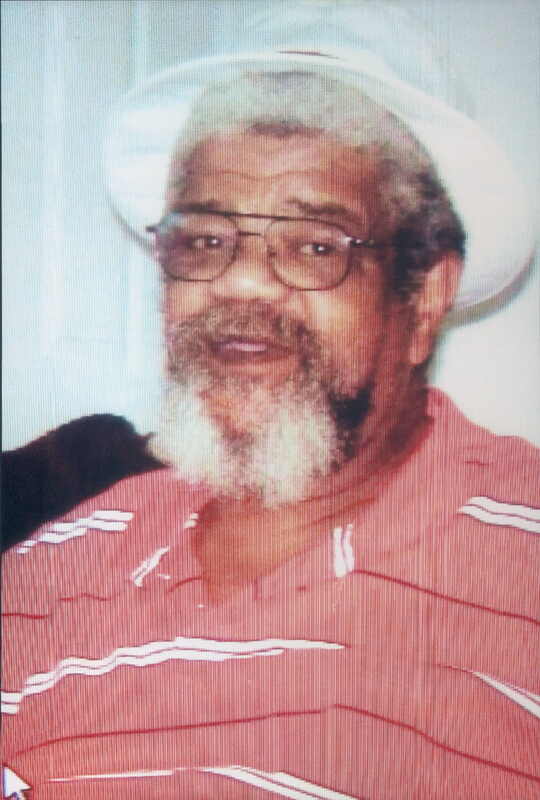 Willis James Johnson, our beloved Father was born on March 20, 1944 and was called home on November 3, 2018. He attended school in the Kansas City Missouri School district and later enlisted in the United States Army. He was a cook in different restaurants in the Kansas City area. Willis leaves to cherish his precious memories his fiancée’ Patricia Lewis; three daughters, Carmalita Johnson “Willie Oates, Jr.”, Mary Shepheard and Kimberly Boone. ; one sister, Audrey Youngblood; two brothers, Tyrone Johnson and Cornel Johnson; Eleven Grandchildren, Audrey Youngblood; Eleven Grandchildren, Candy Johnson, Calisha Johnson, Khristopher Hill, Latasha Shepheard, Kierra Shepheard, Marie Marshall, Maurice Marshall, Keeisha Pope, Earnest Threets “De’Vonia”, Neeisha Franklin, and KeyLynn Rogers; 24 Great Grandchildren; Aunt, Shirley Saunders and a host of other relatives and friends not mentioned nor forgotten.